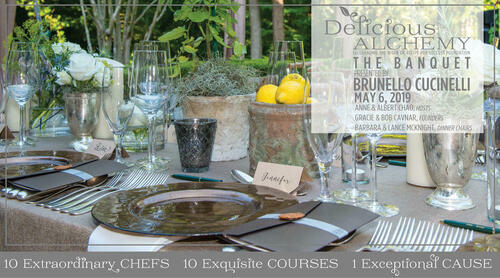 On Monday, May 6, 2019 we will gather for our fourth annual Delicious Alchemy Banquet, presented by Brunello Cucinelli and ten of Houston's finest chefs in the beautiful Tall Timbers, River Oaks home of Anne and Albert Chao with special support from CityBook. 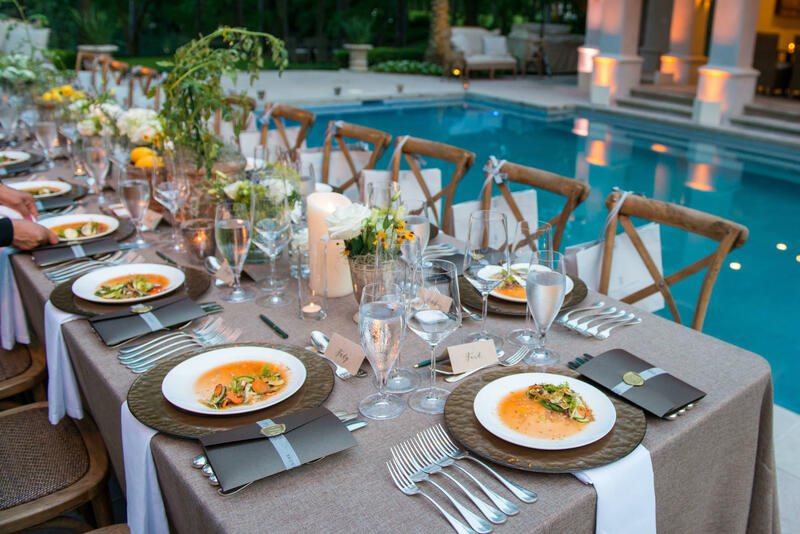 This exquisite evening for 70 fortunate guests promises to again be the very best dinner party of the season, featuring 10 exquisite courses, each prepared by an extraoridnary celebrity chef and matched with award-winning wines--the meal of a lifetime! CLICK HERE to secure your reservation today. 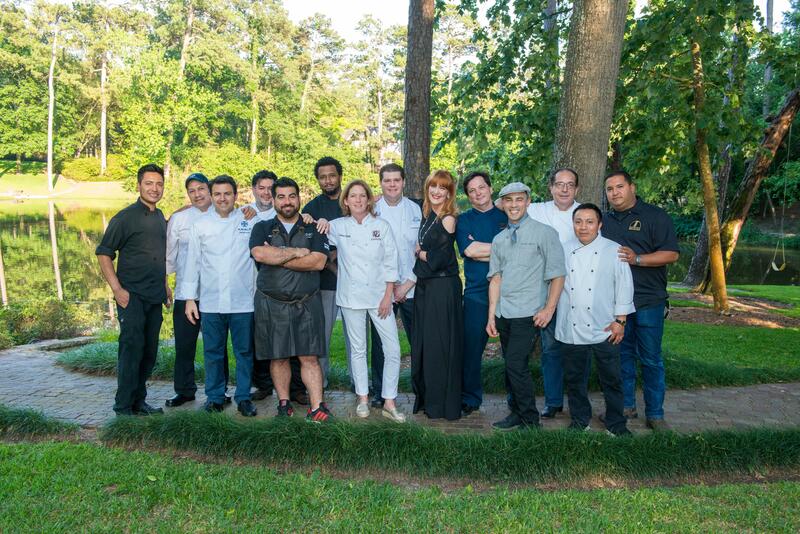 The 2019 chef brigade includes: Brandi Keys (Canopy & Alice Blue); Drake Leonard (Eunice); Peter Garcia (ElMeson); Giancarlo Ferrara (Amalfi); Ryan Pera (Agricole); Hassan Obaye (Le Colonial); Hoi Fung (Fungs Kitchen); Kiran Verma (Kiran's); Greg Martin (Bistro Menil); and Hani Loi (Le Poitin). The meal will feature gourmet items from Martin Preferred Foods and freshly harvest produce from Hope Farms with wines curated by Southern Glazers Wine and Spirits and craft cocktails featuring Tito's Handmade Vodka and Treaty Oak Distillery. 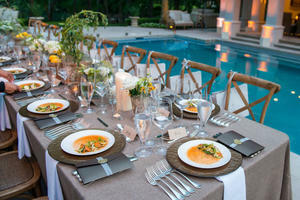 The evening, managed by Culinaire, celebrated these creative culinary masters and the culture of a shared meal. 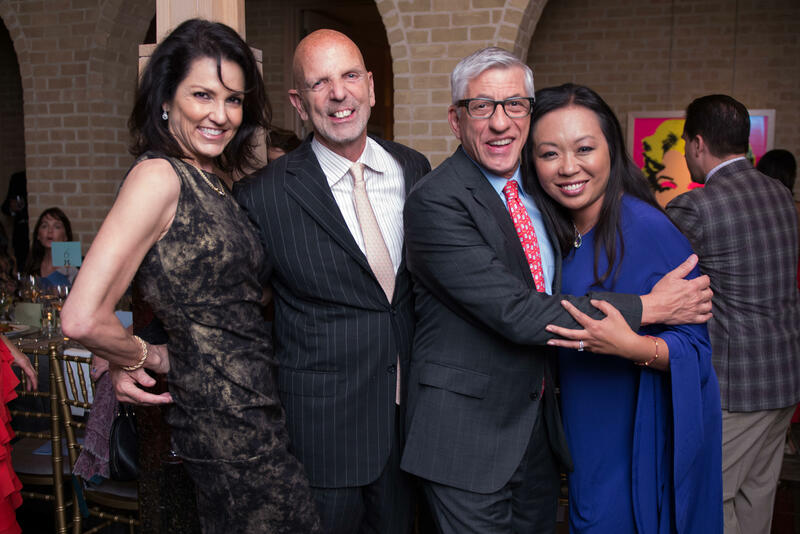 Last year's Delicious Alchemy Banquet, which was hosted by Lisa and Michale Holthouse in their Memorial home was lauded by the Houston Chronicle as one of the very best parties of the year! Guests and press were blown away by ! 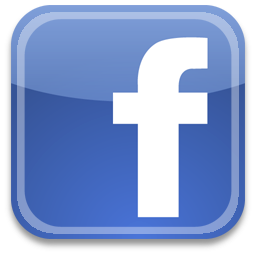 Read the raves from Houston CityBook, PaperCity Magazine, Culture Map and The Houston Chronicle. "Chefs are at the very heart of what we do," says Recipe for Success Founder, Gracie Cavnar. 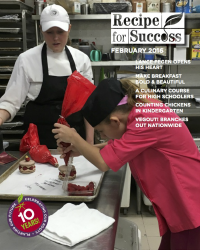 "It was 24 chefs - including many of this year's amazing talents -- who rolled into fourth-grade classrooms with me 13 years ago to inspire and empower children to make healthier eating decisions." The Banquet raises 20% of the Foundation's annual budget.